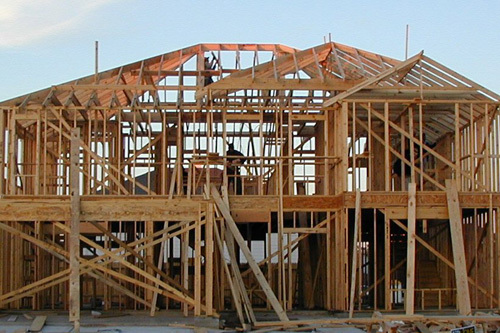 Let the professionals at Averie Construction handle all your framing needs. We have the experience and training to get the job done right. Averie Construction has extensive experience constructing high quality frames that help bring buildings. If you are in the process of putting a building together, we can help. Beyond experience, you need a company that has the support of the community—one that has a solid track record of providing a diverse clientele with framing work that stands the test of time, and is representative of the design. Averie Construction matches that description perfectly—and on top of that our prices are among the most affordable! You don’t become a leader in the framing business by providing work that is below standard. From start to finish, we are dedicated to delivering results that our clients can be happy with. Discover the difference an expertly constructed frame can make in your construction project, and contact Averie Construction today.